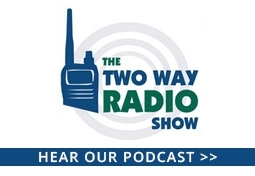 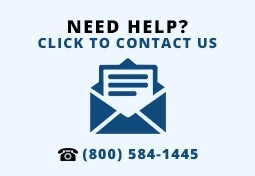 If you need a two-way radio for a very limited amount of time, or if features and performance aren't an issue, then you should consider a less expensive model. 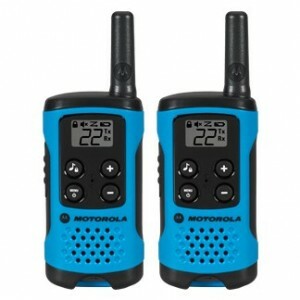 Some of our popular lower cost radios are listed below. 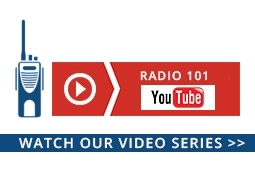 Click here to view all of our consumer radios under $50. 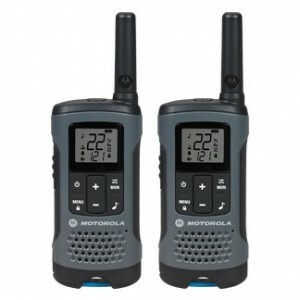 The Motorola Talkabout T100 is a great way for the entire family to stay connected while in the park, at the playground, on a picnic or on a hike. 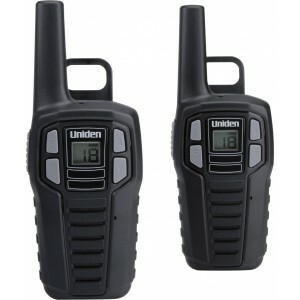 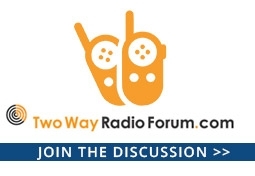 It has 22 channels capable of receiving calls from all open FRS/GMRS two way radios within range. 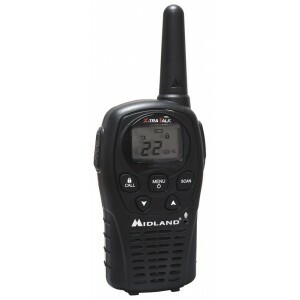 Whether on the trail or in your yard, the T100 is ready for two way communication at the simple press of a button.